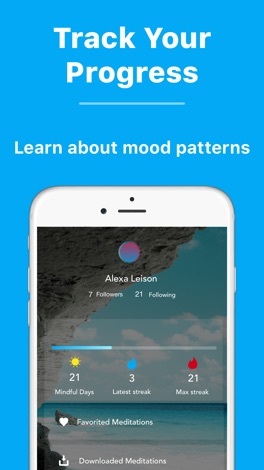 Developer : Aura Health Inc.
We’ve added new content inside each emotion and improved app performance. 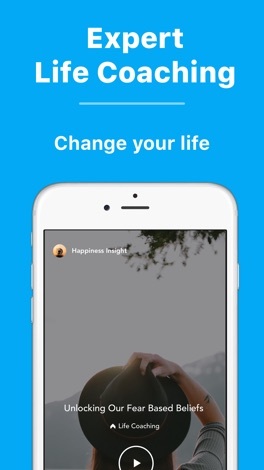 ** As loved by Apple (Best of 2017, #1 New Apps We Love), TechCrunch, Forbes, TeenVogue, and more! 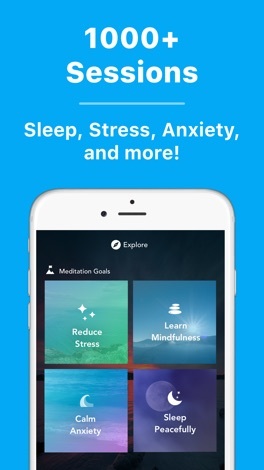 Aura: Reduce stress & anxiety, improve focus, and sleep better using daily mindfulness meditations, life coaching, stories, and music. 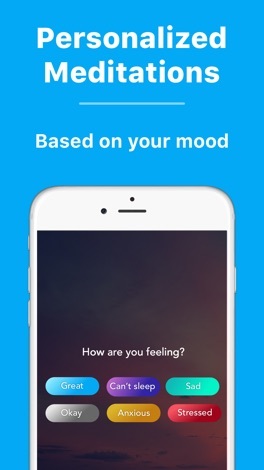 All personalized to you based on your mood. Do you wish to control your stress and anxiety better? Are you seeking more positivity? 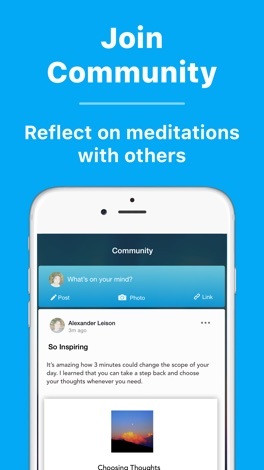 Have you tried other mindfulness meditation apps but couldn't form a habit around them? It’s time to try Aura, the simplest solution to reducing stress and increasing positivity through 3-minute meditations. 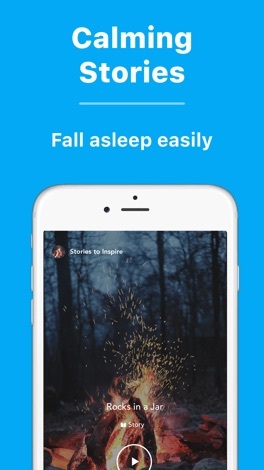 Aura is the best, AI-driven app for anyone interested in reducing stress & anxiety. 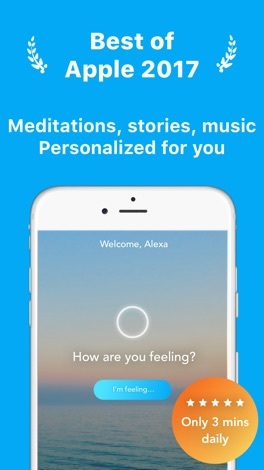 Aura provides short and sweet, personalized mindfulness meditations, life coaching, stories, and music whenever you need to make you happier. Listen to guided meditations depending on how you feel, or enjoy sounds of nature. Start your journey to control your stress and anxiety with Aura. Start your day with energy and purpose, and decrease stress while increasing positivity. 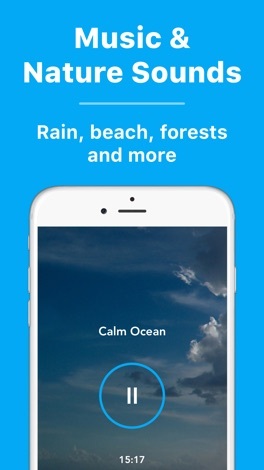 Download the best meditation app now to start relieving stress and anxiety. Your payment will be handled by Apple. Payment will be charged to iTunes account at confirmation of purchase. Subscription automatically renews unless auto-renew is turned off at least 24-hours before the end of the current period. Account will be charged for renewal within 24-hours prior to the end of the current period, and identify the cost of the renewal. Subscriptions may be managed by the user and auto-renewal may be turned off by going to the user's Account Settings after purchase. No cancellation of the current subscription is allowed during active subscription period. Any unused portion of a free trial period will be forfeited when a subscription is purchased. A simulation of ramen soup. You can collect and split oil droplets just to kill time. We have soy sauce, miso, salt, pig bone and special soup of your favorite color. Him we Proclaim! The Proclaim Radio App links you to the radio outreach ministry of Dr. John Fonville of Jacksonville, Florida. You can hear John's daily 26-minute radio/podcasts for in-depth teaching into God's Word and a focus on the Gospel that is so refreshing. The Proclaim Radio - John Fonville App was created with the Subsplash App Platform.